This hearty dish calls for a couple tablespoons of red wine, so buy a bottle for your special date and drink the rest with your dinner. Just make sure it’s a vegan wine. This comforting broccoli cream sauce pairs well with the crunch of the broccoli, so you’ll get a pleasant textural balance with each bite. The tortillas for these enchiladas are made of onion, corn, tomatoes, ground flax seeds, salt, and pepper. The walnut and pumpkin seed “taco meat” blends well with the delicious cashew cheese sauce. 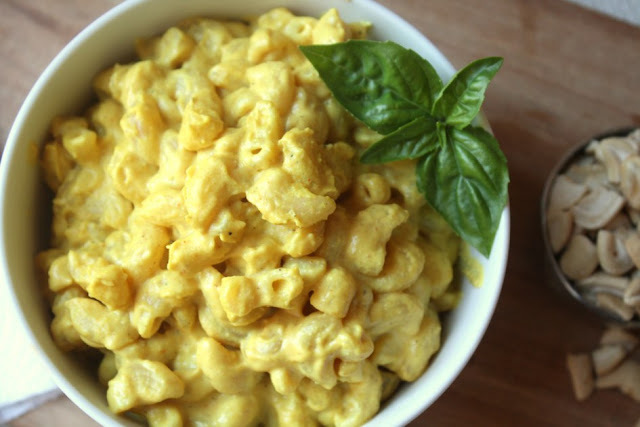 This mac n’ cheese is so creamy, cheesy, and tasty that your date may not even know that it contains zero dairy products. Nutritional yeast, non-dairy milk, and tahini are the stars to thank in this dish for making a creamy, cheesy sauce. Chicken pot pie is a classic comfort food that many of us grew up with, especially the convenient frozen kinds that you can just buy and bake. Give your date a taste of childhood with this veggie pot pie. To make this soft and pillowy bread, you only need 4 simple ingredients – roma tomatoes, onions, rosemary, and olive oil. In this dish, the rich gravy made with spices like cardamom, cumin, coriander, cinnamon, garlic, and ginger will electrify your tastebuds. The aromatic smell is amazing when it wafts through the kitchen. This meal is a great choice to cook on a date for a person who loves hearty, meaty dishes. This seitan pot roast has all the comforting decadence of a typical, red meat pot roast, except this one is much healthier and 100 percent cruelty-free. This dish has several flavors and colors going on, so it’s a fun choice for a night that’s supposed to be just as enjoyable. If you’ve never tried grilling eggplant, you must try this dish! Grilling gives it a nice, deep flavor that is completely satisfying.